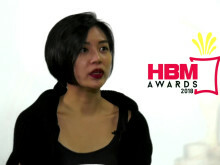 Isabel Kum wins the Best Conference Presentation category in the Hong Bao Media Savvy Awards 2018, for her TEDx talk at the PSB Academy. 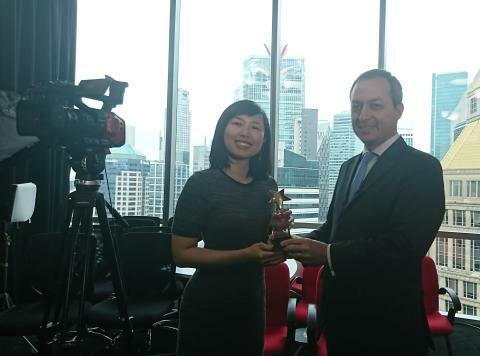 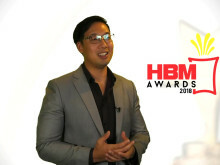 SINGAPORE, Friday, November 23, 2018 – Hong Bao Media, a leading provider of media and communications services founded by ex-CNBC anchor Mark Laudi, has today announced the winners of the second round of Hong Bao Media Savvy Awards 2018, which recognises local business leaders for their media skills, and showcases skilled and credible home-grown communicators. 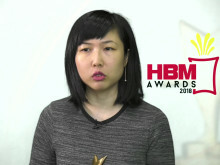 Notable in this round of the Hong Bao Media Savvy Awards 2018 was the number of successful women business leaders who displayed a great deal of media savvy.